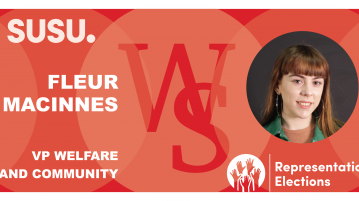 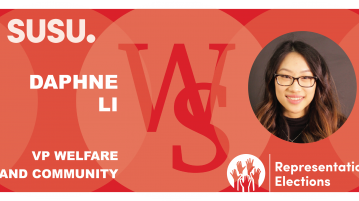 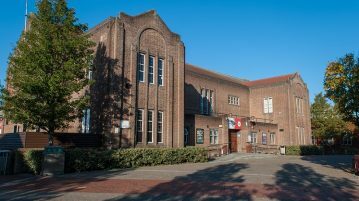 HomePosts Tagged "VP Welfare and Community"
Find out what Union Elections 2019 VP Welfare and Community candidate Daphne Li had to say when interviewed by Wessex Scene. 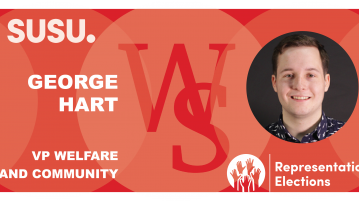 Find out what Union Elections 2019 VP Welfare and Community candidate George Hart had to say when interviewed by Wessex Scene. 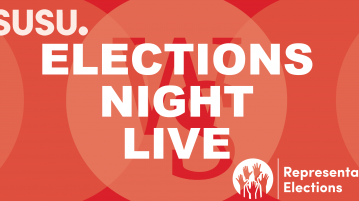 Find out who’s standing in the student union’s Spring elections. 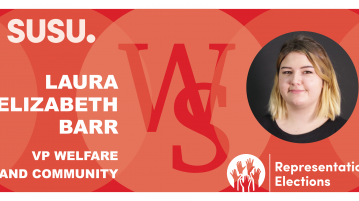 Rumours are rife about who is standing for the sabbatical officer roles in the Union’s spring elections. 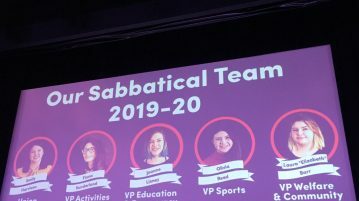 Nominations are open for SUSU Spring elections, including for the 2019/2020 paid sabbatical officer roles.